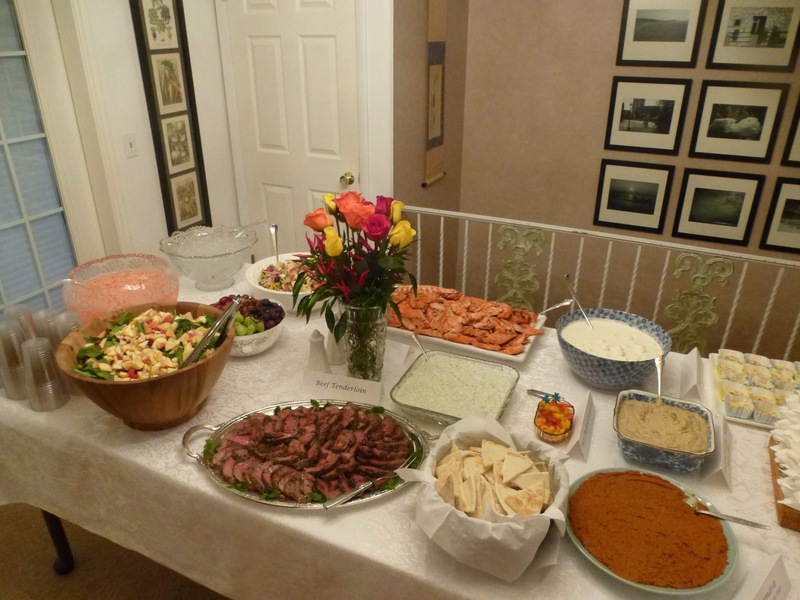 I recently made this punch for a large dinner party I hosted and everyone enjoyed it. You can see a photo of the table from that party and the pretty pink punch. It is a nice addition to any holiday gathering. The recipe was given to me by a former neighbor. Place ice in a large punch bowl. Add frozen concentrates with water. Sprinkle in pink lemonade powder. Add Cherry 7-Up and mix to dissolve powdered lemonade. Let sit 5 minutes before serving. Makes 20 (7 oz.) servings. This entry was posted in Christmas, Drinks, Easter, Thanksgiving. Bookmark the permalink.